In recognition of Deaf Heritage Month, Denver Arts & Venues, The Denver Office of Sign Language Services and ImaginASL invite Denver residents and visitors to celebrate the rich culture, language and heritage of deaf people through the Breaking Barriers Festival, Sept. 10-16. Denver Arts & Venues' annual Five Points Jazz Festival returns 11 a.m. Saturday, May 20, celebrating the music, culture and roots of Denver's historic Five Points neighborhood. Mayor Michael B. Hancock today unveiled the 2018 Youth One Book, One Denver (YOBOD) program selection at Force Elementary School. Denver Arts & Venues, in partnership with The River Yoga and CorePower Yoga, is pleased to present the sixth annual Yoga on the Rocks, bringing the chance to experience one of the most extraordinary venues in the world from a different perspective – the Downward Dog. Tickets to Hamilton are no longer available through the Denver Center for the Performing Arts, the only authorized ticket provider for the Denver engagement. Additional seats may be made available for sale closer to the engagement. Please feel free to check back at denvercenter.org/Hamilton at your convenience. There will be a lottery for forty (40) $10 Orchestra seats for all performances. Details will be announced closer to the engagement. The best way to be informed about how the lottery will work is to sign up for alerts at denvercenter.org/Hamilton or follow Denver Center on Twitter, Facebook or Instagram @DenverCenter. Ticket buyers who purchase tickets from a ticket broker or any third party run the risk of overpaying, purchasing illegitimate tickets and should be aware that the DCPA is unable to reprint or replace lost or stolen tickets and is unable to contact patrons with information regarding time changes or other pertinent updates regarding the performance. Patrons found in violation of the DCPA TICKET PURCHASE AND SALE TERMS AND POLICIES may have ALL of their tickets cancelled. Applications are now being accepted for jazz musicians for the 2018 Five Points Jazz Festival taking place in the historic Five Points Neighborhood on Saturday, May 19. 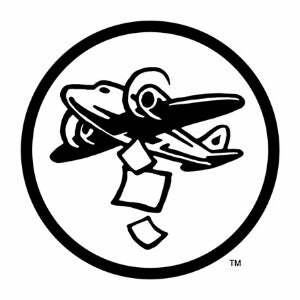 World Art Drop Day aims to generate random bonds between strangers and communities through the act of creating and spreading art on the first Tuesday in September each year. Denver Arts & Venues and the Denver Commission on Cultural Affairs are excited to reveal the 2017 IMAGINE 2020 Fund recipients. Applications are now being accepted to fill one vacancy on the Denver County Cultural Council. 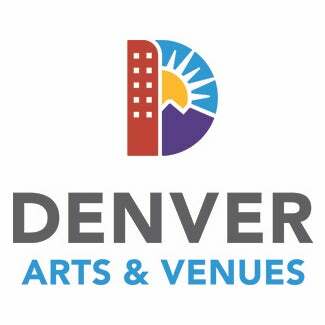 The cultural council is a board authorized by the State of Colorado, appointed by Denver City Council and managed by Denver Arts & Venues to distribute Scientific & Cultural Facilities District Tier III revenues to science and cultural organizations in Denver. 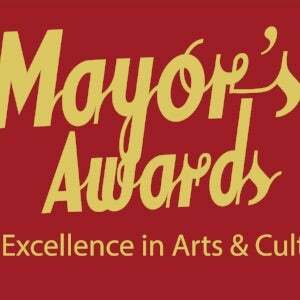 Nominations for the 2017 Mayor’s Awards for Excellence in Arts & Culture are now being accepted through Friday, Sept. 1. 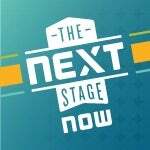 The Next Stage NOW is an initiative Arts & Venues utilizes to program DPAC in non-traditional ways. 2017 events begin Wednesday, July 5 with most events throughout the summer offered to patrons for free. Denver Arts & Venues' 15th annual Five Points Jazz Festival returns 11 a.m. to 10 p.m. Saturday, May 20, celebrating the music, culture and roots of Denver's historic Five Points neighborhood. Mayor Michael B. Hancock unveiled Monday the 2017 Youth One Book, One Denver (YOBOD) program selection at Ashley Elementary School.